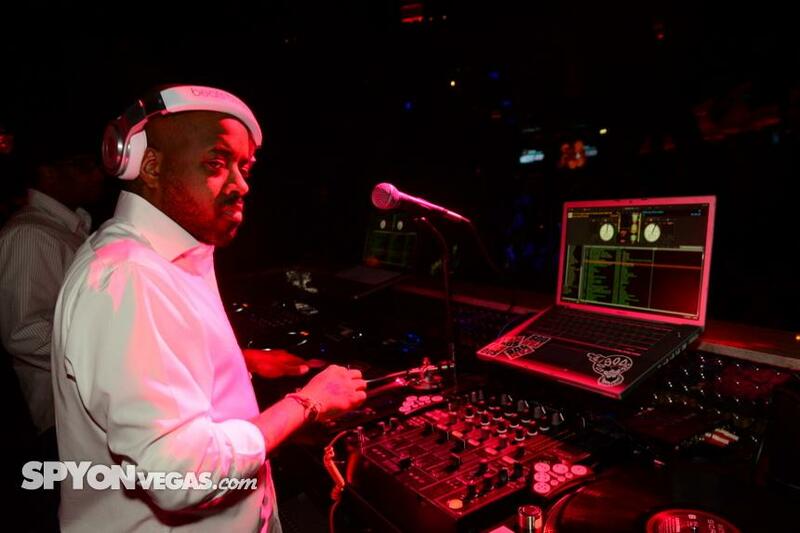 Chateau Nightclub & Gardens in Las Vegas kicked off it’s new Tuesday night party March 15th with special guest DJ Jermaine Dupri. The new night, “Hip House Tuesdays” fuses hip-hop artists with popular artists from other genres of music. Click here to check out more photos.